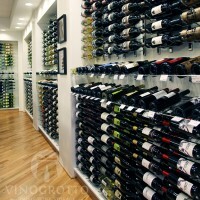 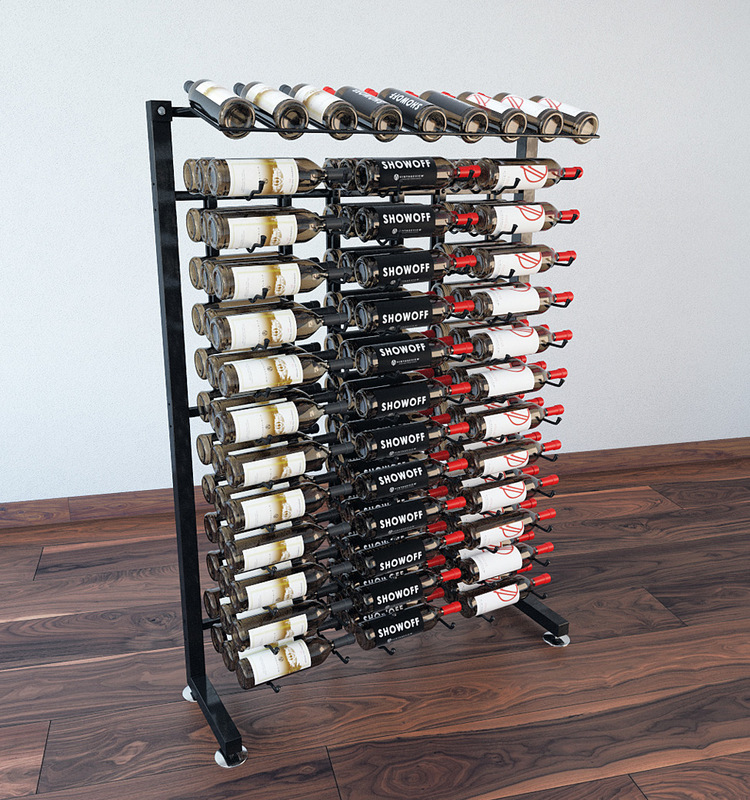 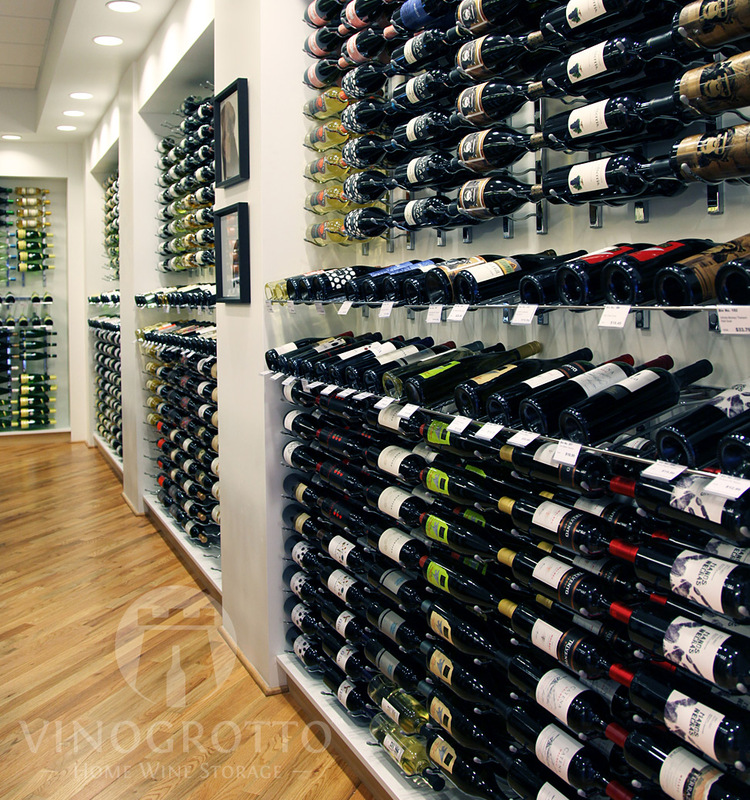 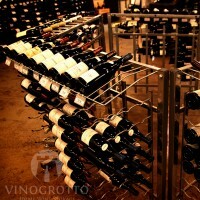 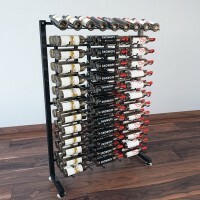 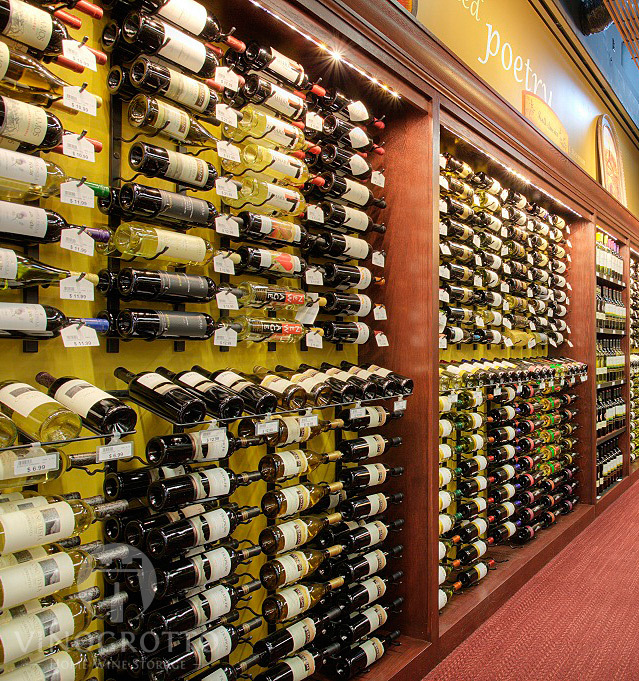 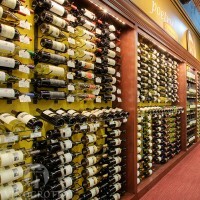 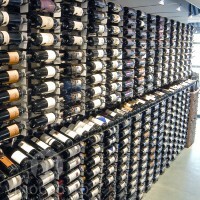 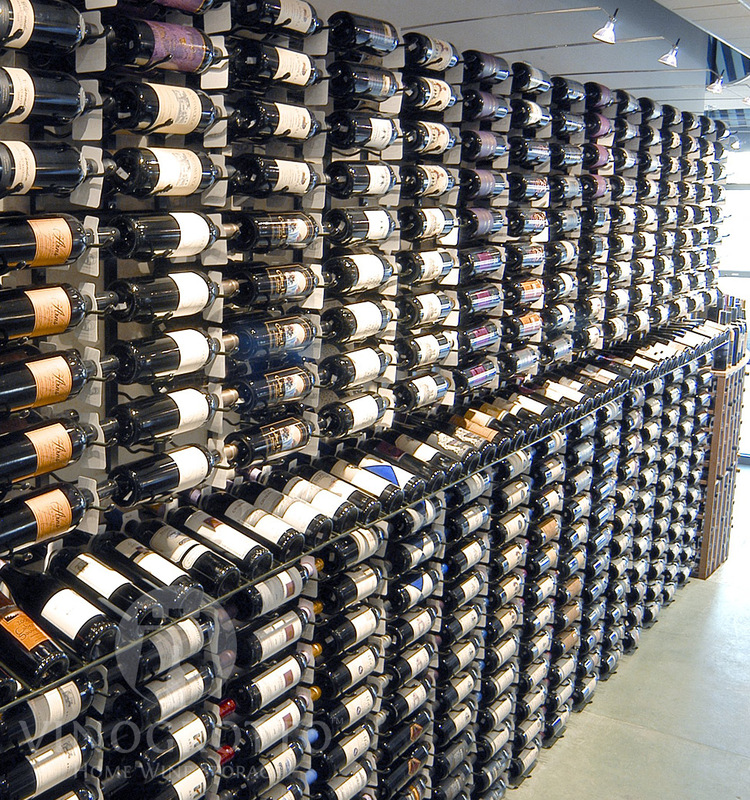 Display your wine for retail sale with style! 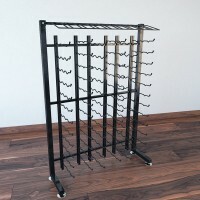 This 4 foot unit works great as a freestanding wall rack or match with the 4 foot extension racks to create an aisle way. 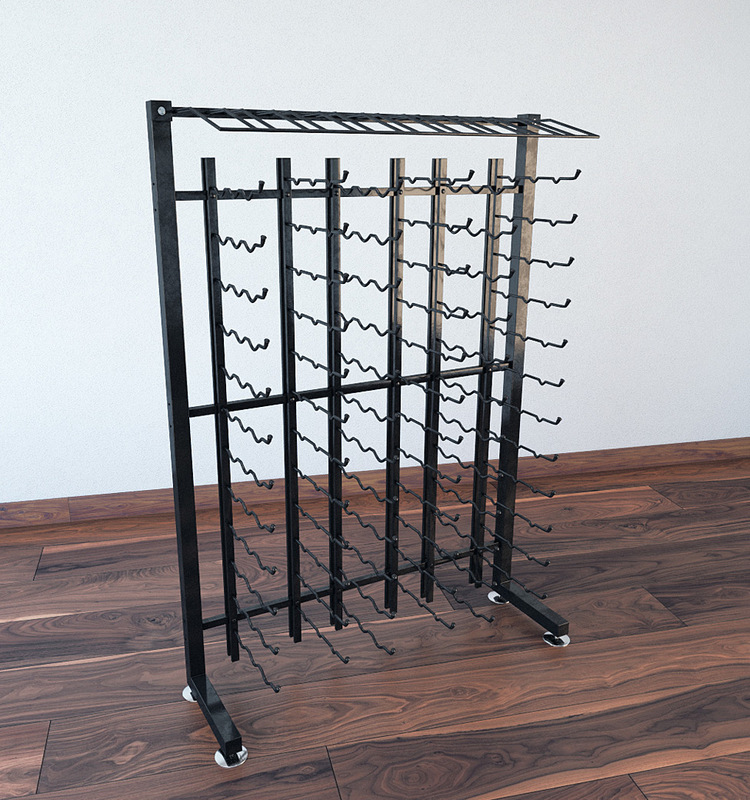 Includes two single sided uprights, crossrails, single sided presentation rack and three WS43 racks.